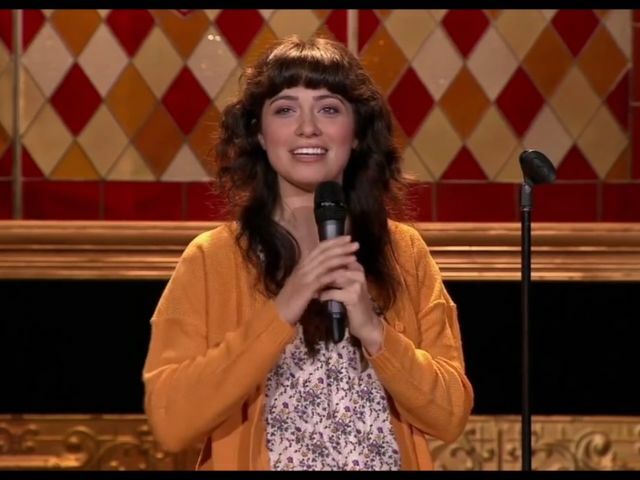 Melissa Villaseñor broke barriers by becoming the first-ever Latina cast member of Saturday Night Live. A comedic impressions expert, she got her start as a semifinalist on “America’s Got Talent.” Melissa has voiced characters on Cartoon Network’s OK K.O.! and Adventure Time, Comedy Central’s TripTank, Fox’s American Dad and Family Guy. On camera she most recently filmed HBO’s Crashing and Barry, Fullscreen’s Alone Together, and of course Saturday Night Live. Forbes named Melissa one of their 30 Under 30 in 2017 and Rolling Stone named her as one to watch on their 50 Funniest People Right Now list. March 21-23 at 7 pm.